Welcome to West Hardin! It is said that “teaching creates all professions”. Here at West Hardin we believe this to be true. I am Carmen Blankenship and this is my first year as principal of West Hardin Elementary. It is exciting to be a part of a school that has such a rich history and a promising future! We have a firm foundation because of the hard work and dedication of former board members, county commissioners, community leaders, parents, students, faculty, and staff. As we rise to the future, the visions and dreams of current board members, county commissioners, community leaders, parents, students, faculty and staff members will see that the best years of West Hardin are ahead of us! Over the last several years, we have witnessed new renovations at West Hardin and this year we welcome our new Principal, Dr. Duane Eliff who is also an alumnus of West Hardin Elementary. Our school is best exemplified by the wonderful servant leaders, teachers, and staff who are student-focused and are willing to demonstrate their service on a daily basis. Our students enjoy a great teacher-to-student ratio in the classroom while preparing for the next course of their journey. This year we are celebrating 40 years of accomplishments and milestones as a school. The majority of the teachers have taught for 5 years or more. 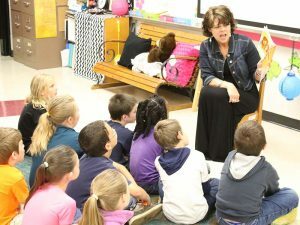 A third of our teachers have taught for more than 10 years at West Hardin. Seven of our present teachers attended elementary school at West Hardin Elementary. With an enrollment of just over 200, West Hardin Elementary serves children in grades Pre-K through 5 in the communities of Crump, Saltillo, Milledgeville, and Morris Chapel. Located on State Highway 69, the current campus was completed in 1976, consolidating several smaller schools in surrounding communities. Mr. Kenny Harris has served as principal since 1999 and works with county-level administrators to provide a smooth academic path. West Hardin offers the complete state-mandated academic coursework as well as Related Arts classes that enhance academic lessons for a complete, student-centered curriculum. After-school and summer school programs are also provided for students that include tutoring and enrichment activities. West Hardin also offers extracurricular activities that include basketball and bowling teams as well as a Student Council and Beta Club. 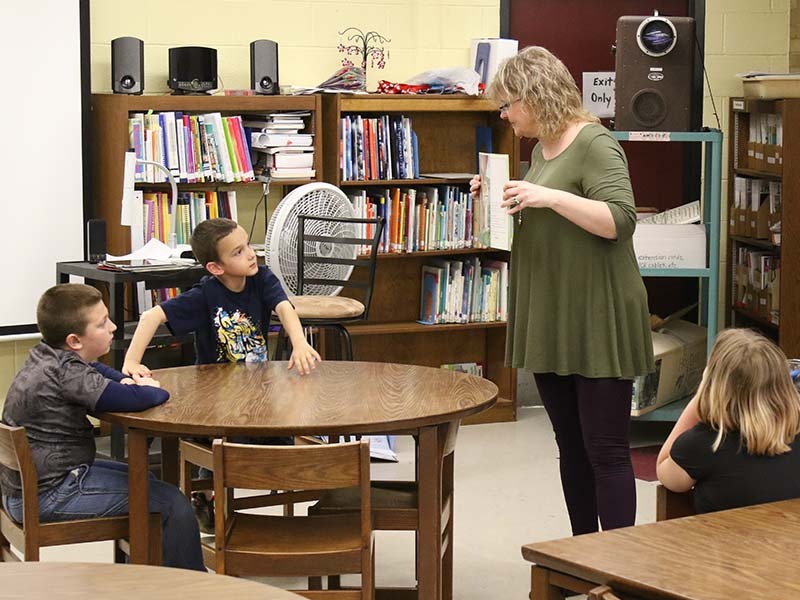 West Hardin works to provide a quality instructional program that develops the academic, social, emotional, physical, and spiritual needs of its students. West Hardin believes that parents are a child’s first teachers and that education does not stop when the child enters school, therefore parents are strongly encouraged to be actively involved in their child’s education. Parents are always welcome and encouraged to visit the campus and participate in school activities. There is a Parent Involvement Coordinator who organizes events to provide parents with learning and informative opportunities. The After-School and Summer School Programs are coordinated by Mr. Brad Kilburn and Mrs. Tammy Chrestman. Along with tutoring, enrichment activities give participants a wide array of educational experiences including field trips, guest speakers, and physical activities. Reading is strongly encouraged at West Hardin. Through efforts of librarian Ms. Melanie Murray, the Accelerated Reader Program provides readers with an opportunity to read books, take tests, and earn rewards. Each week, any student who earns 3 AR points is allowed to eat lunch in the library with Ms. Melanie while enjoying some entertainment. Readers are excited to have this opportunity for a break in routine. West Hardin was awarded the Blue Ribbon Award in 2009 for improvement in achievement scores. 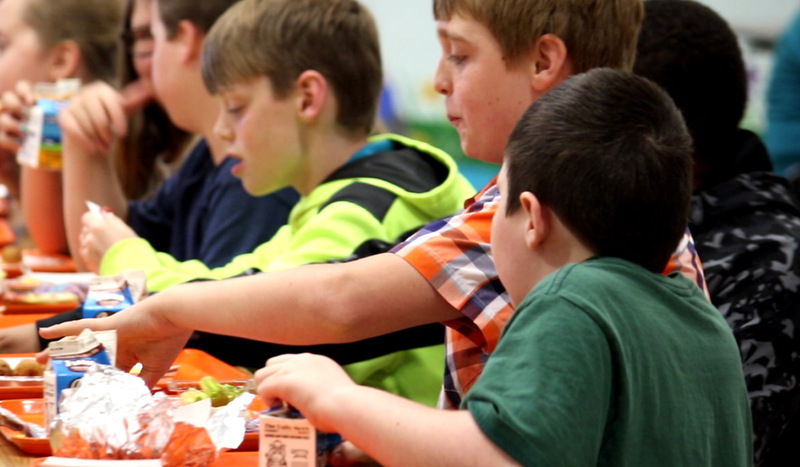 West Hardin was awarded the Bronze Award in 2015 from the Healthy School Program. We believe it is our duty to set a great foundation for our students at an early age. 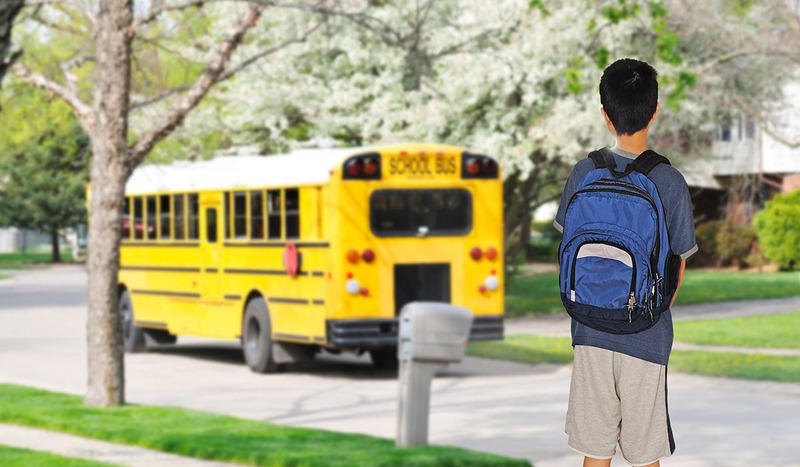 Being located in a rural community does not limit student achievement and academic success. 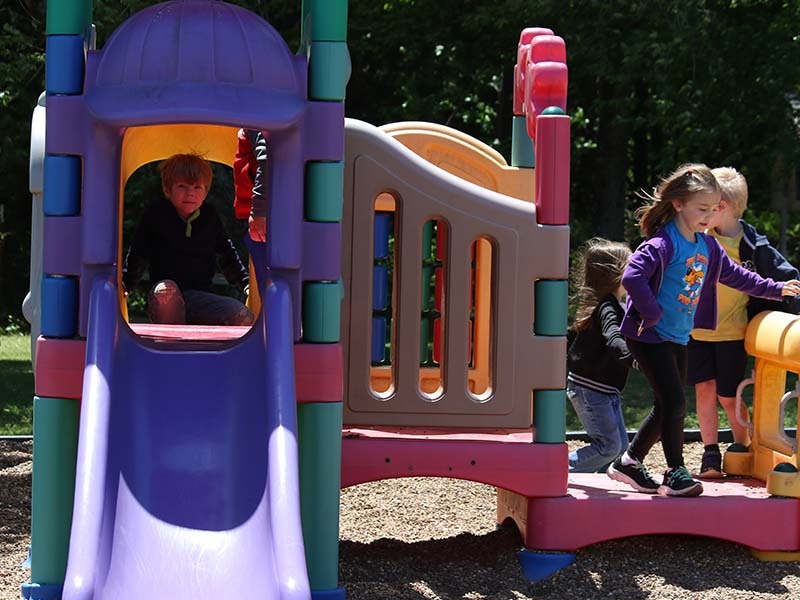 We carefully challenge our students in a safe, fun learning environment while nurturing their social and academic growth.